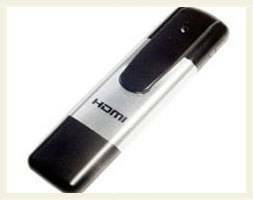 This Spy USB flash disk video recorder has 1280 x 960 HD high resolutions to enhance its recorder function. The exclusive design and the most advanced recording technology make it become the smallest covert recorder in the world. 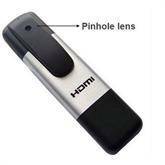 It is very convenient for you to bring it in your pocket. 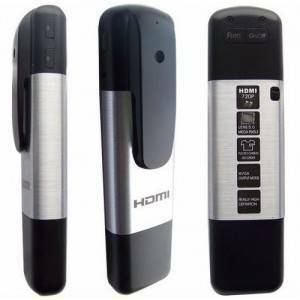 It comes Video recording, photo shooting and HDMI output functions. 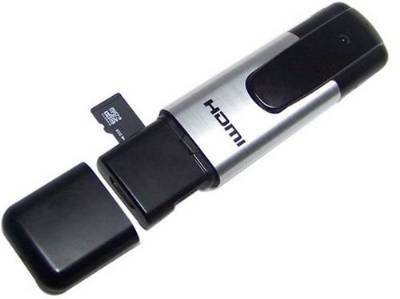 With a USB connectivity port built in, you can hook it up to your computer and download data files easily. This spy video system can be applied to almost any situation. It is operated by internal Li-ion battery.